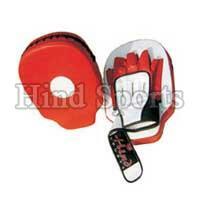 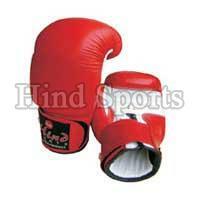 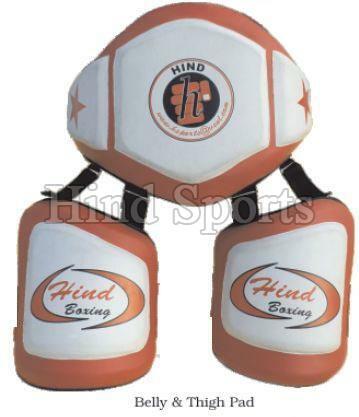 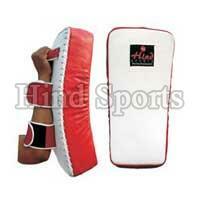 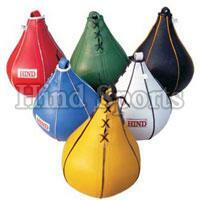 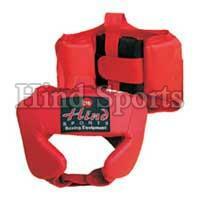 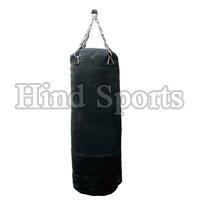 The company shares glorious credentials with the eminent Manufacturers, Suppliers and Exporters of Boxing Equipment. 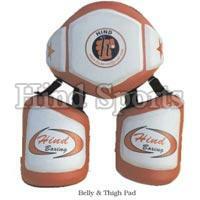 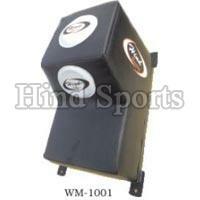 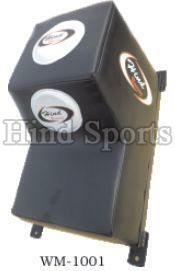 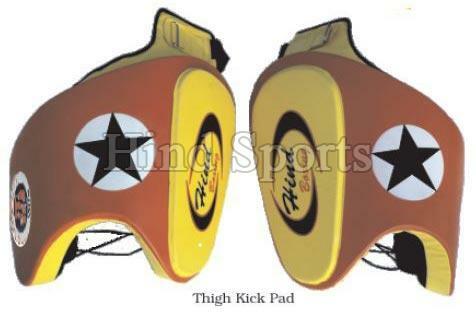 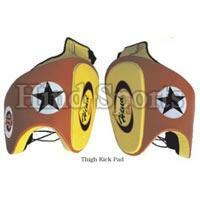 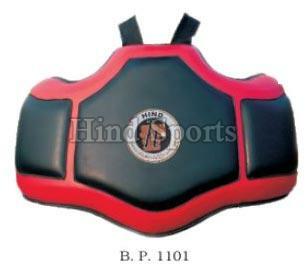 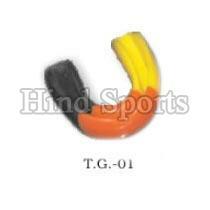 Our range is inclusive of Boxing Mouth Guard, Boxing Wall Mount, Boxing Chest Guard, Belly & Thigh Pads and many more. 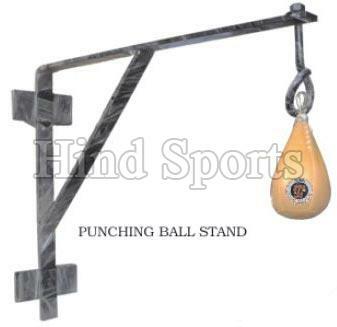 In order to meet the bulk and urgent requirements of the buyers, we maintain a large stock of the Boxing Equipment in our state-of-the-art warehouse. 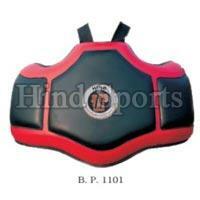 One can obtain it at nominal rates from us.